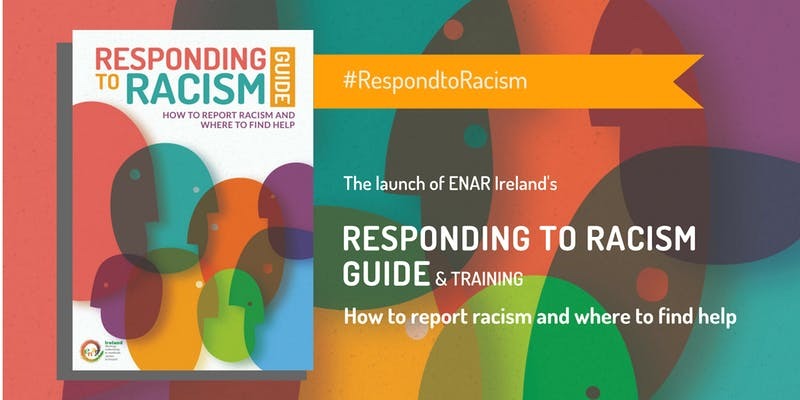 ENAR Ireland launches ‘Responding to racism guide: How to report racism and where to find help’. 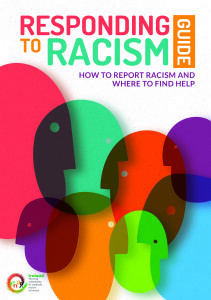 On 4th April, David Stanton, Minister for Equality, Immigration, and Integration will launch ENAR Ireland’s new publication ‘Responding to racism guide: How to report racism and where to find help’. ‘Responding to racism guide’ is designed as a supplement to the iReport.ie system of recording and monitoring racist incidents in Ireland. It is primarily a guide for following up on incidents by someone who has experienced or witnessed racism, and/or those supporting them. This guide provides you with information about how and where to report racist incidents, including racist discrimination, racist crimes, hate speech online and in the media, as well as how to go about finding redress, how to use existing legislation to address racism and how to support victims. Organisations or individuals wishing to provide support to people experiencing racism. Regardless of your background, you have the right to equal access, not just to services but also to the delivery of services, free from discrimination, racism or prejudice. This means whether this prejudice or discrimination is based on your nationality, ethnic background, religion, membership of the Traveller community or skin colour, in the workplace and in access to services. Whether you yourself have experienced racism, witnessed it happening to someone else or come across it online, it is important to take action and report it and make a formal complaint, even in cases where taking a legal route may prove challenging. However, if you believe the content or behaviour you are reporting is prohibited in Ireland, please contact relevant authorities listed in this guide, so they can accurately assess the content or behaviour for possible violations of law. If you encounter an incident which constitutes a serious crime, or if you believe there is a serious and immediate threat to someone’s life or wellbeing, we strongly encourage you to report these immediately to An Garda Síochána. 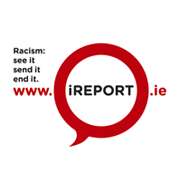 We encourage the reporting of ALL types of racist incidents to iReport.ie and relevant bodies and we hope that this guide will make this process easier and clearer for those affected.